One main barrier to buying a new Apple iPhone XS/XS Max/XR is the upfront cost. Gone are the days of carrier subsidies and $199 new iPhones! It seems like a lofty expectation to have more money after spending a $1000+ on a new Apple iPhone, but there is data and logic to prove it! Written on 23 October 2018 . How does Apple, Google, and Amazon Handle Your Data? As mobile devices grow in convenience, they also grow in their necessity to protect our most important data. Our phones, tablets, laptops, and smart home products are intimate looks into our lives, containing passwords, photos, documents, and more. If you are trying to buy or sell a Mac or iOS product online, the chances are you are probably overwhelmed at first. These days, consumers have more outlets and options than ever before, and it can be difficult to distinguish which companies are worth their time. But if you keep these five simple points in mind, you can buy and sell without worry. Written on 28 June 2017 . "See You on the 7th." Apple has officially announced the date and sent invites to the media for their iPhone-centric event in San Francisco, California on September 7th. Written on 29 August 2016 . Whether your Mac is running slow or you’re just looking to optimize your system, there are always tips that can help your Mac’s performance and keep you productive. To assist you in your search for the best options to speed up your beloved Mac desktop or notebook, here are 99 tips and tricks to get the job done. Written on 13 June 2018 . The iPhone we have all been waiting is almost here! But to get one you need to pre-order right away--supplies are limited. Written on 25 October 2017 . New Apple MacBook Pros Coming Soon? So much hype around the new Apple MacBook Pros in recent months, but none have arrived. Finally, we will see what they have in store for us on October 27th. Written on 20 October 2016 . 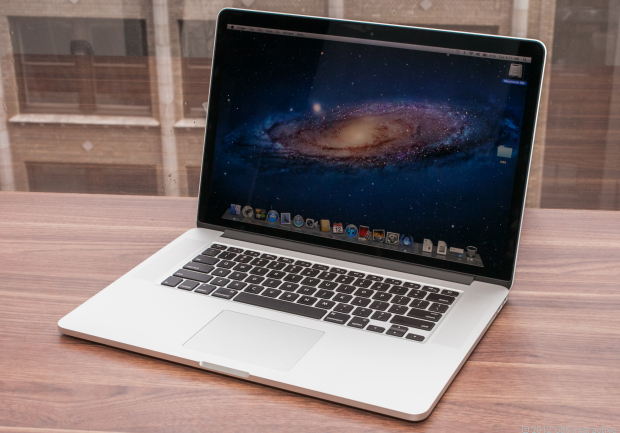 Is the New MacBook Pro Worth Your Time (or Your Money)? June is always an exciting time for Apple owners and fans alike. Why? Simple: it plays host to Apple's WWDC - the annual developers conference. Anticipation is always palpable, and the 2012 event was no different. Written on 23 June 2012 .